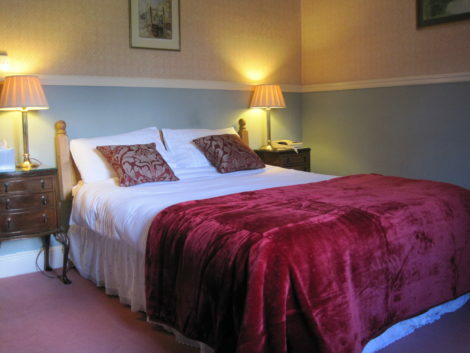 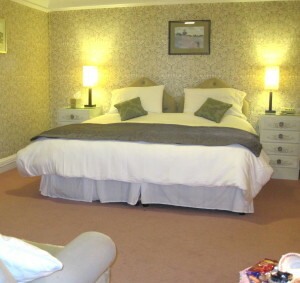 Court Barn has six very peaceful rooms all of which have en suite bath, and shower. 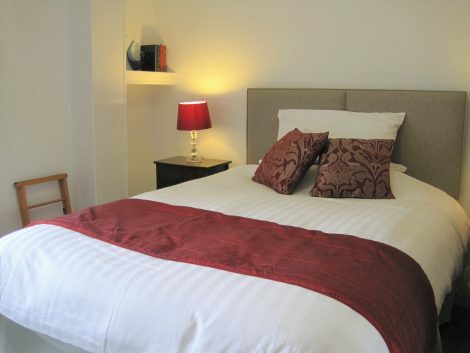 Our two single rooms have a shower, but a public bathroom is available. 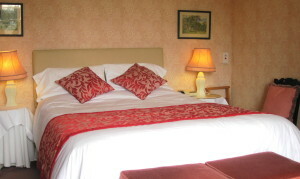 All rooms have lovely views out over the lawns and countryside. 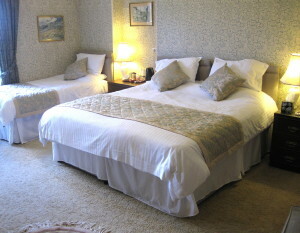 with bath, shower, WiFi, with a pretty view across the paddock and garden. 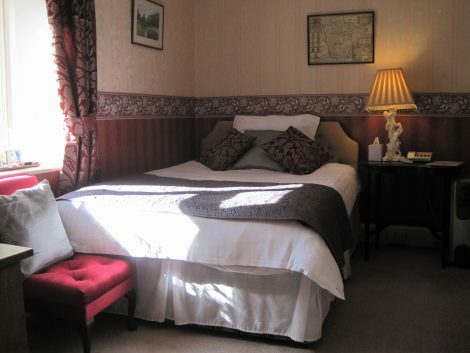 Single £75.00 Per night.